Convert it all to PDF! 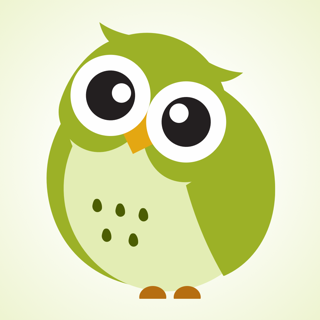 Support our hard working team - support regular updates and new Save2PDF features with a quick review on the app store, thanks! Of the PDF converters I have used, this one consistently produces the best results—a USEABLE, properly formatted, and PROFESSIONAL-LOOKING PDF. Since that is the point of the app, I give it 5 stars. But, keep reading—I have a few words for the app developers. PROS - Results. Not always perfect, but better than other conversion apps I have tried. (Readdle, are you listening? You need to up your conversion game!) The available adjustments to margin and zoom really help produce a good-looking document. 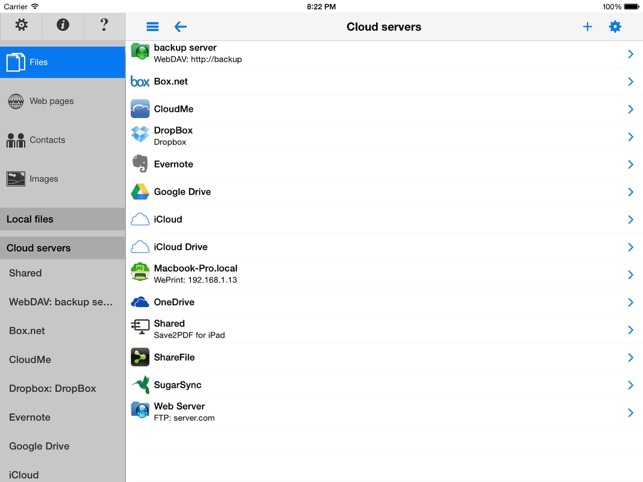 It does well with spreadsheets, too, which other apps seem to choke on. 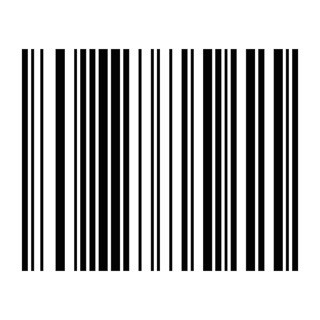 TIP - Sometimes the formatting of a particular line just doesn’t come out no matter what I do. 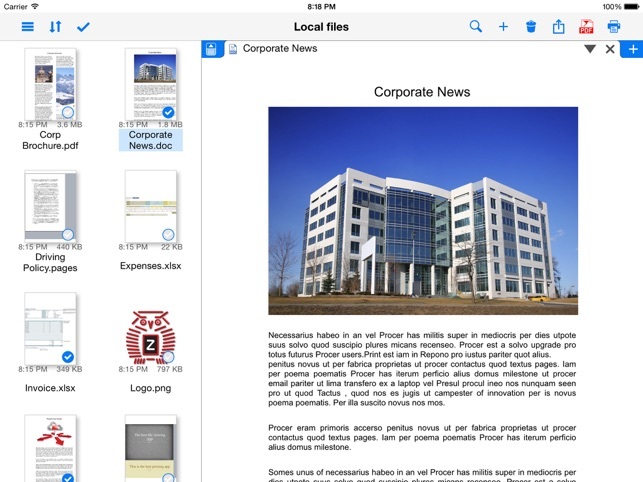 I highly recommend getting a PDF editor for those tiny tweaks—my big favorite is PDF Expert by Readdle. CONS - The user interface is clunky. Not intuitive, and some of the buttons don’t respond as they should. It takes some playing around to figure out how things work, sometimes a few attempts with different settings. Could really use some rework. Also, I really don’t care for the glowing, pre-written “suggested” 5-star review. User reviews are not the place for canned advertisements. Like the latest versions, works as advertised. Used to print right from Safari, now only when you load the web page to Save2pdf internal browser. Apparently this is Apple issue, so all other PDF printers have this same issue. 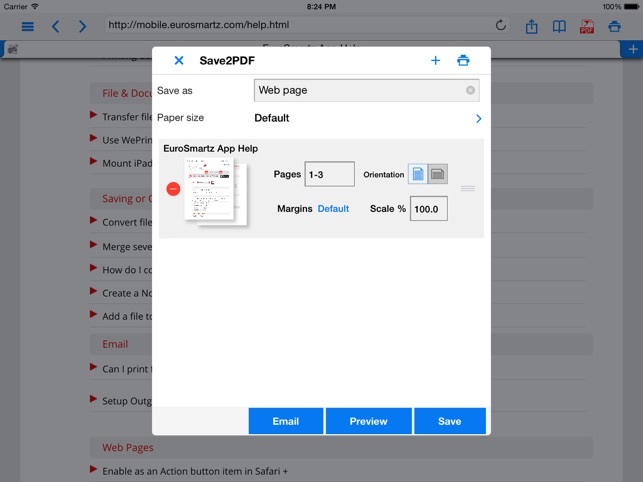 Internal browser works most of the time except if the page loaded in Safari has data attached to it (such as when you make an online payment and want to save the page to PDF), loading in the internal browser does not generate the same page. I will give it 5 stars once this function is back. Organizing PDF files is really good, I also use it to download PDF files, change default name and then open in iBook. 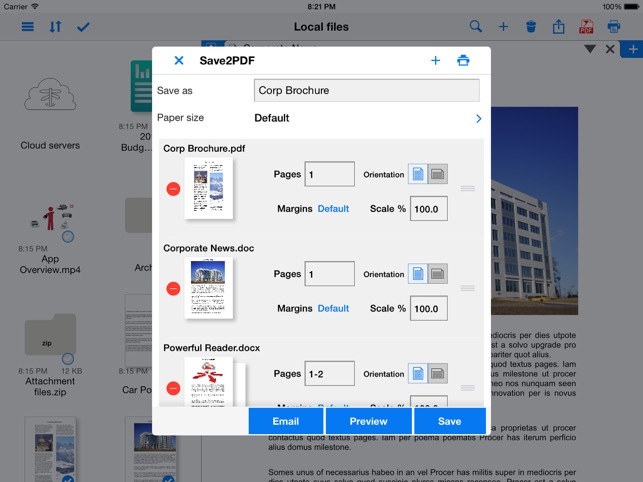 The app description hints that Save2PDF will show up as a printer. I hoped I could make a PDF of an email. 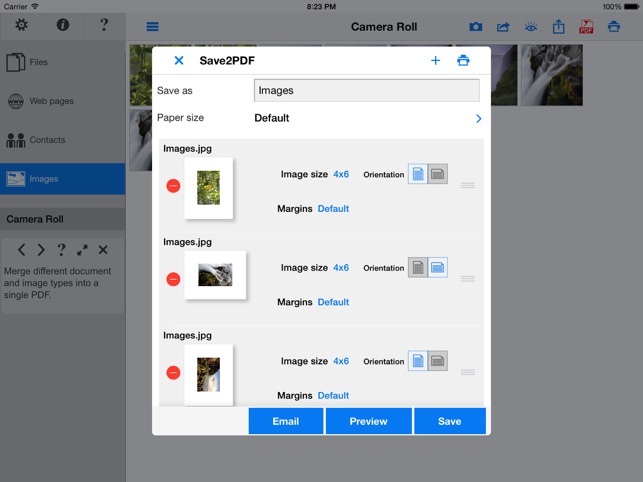 The app requires selecting the email content and copying it, which is then put into a PDF for saving or printing when you open the app. That's clunky and about 75% of the solution. The header info (to/from, date) is not captured. It works, but is not as good as the "Print as PDF" printer option on my laptop that lets me save an email as a PDF file.